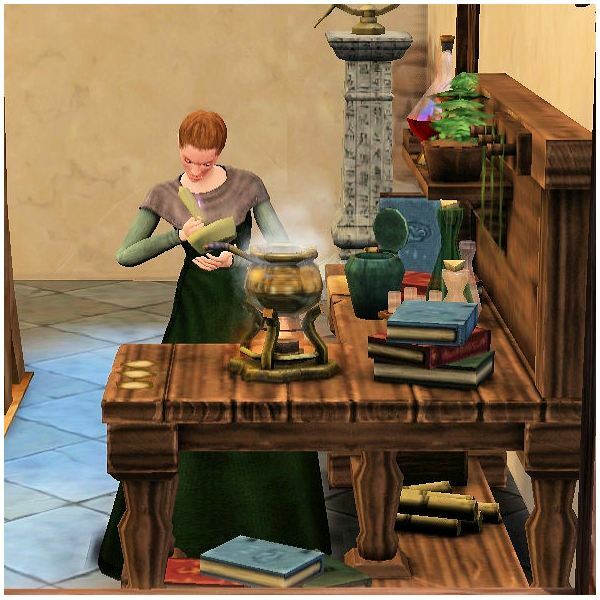 Crafting medicine in “The Sims 3 Medieval” is a very good way for the Physician hero to earn extra experience point and extra Simoles. It is also often something that the hero has to do as part of their daily responsibilities and also as part of some quests. Having some of these medicines on hand is a very good idea so you can treat Sims as needed. 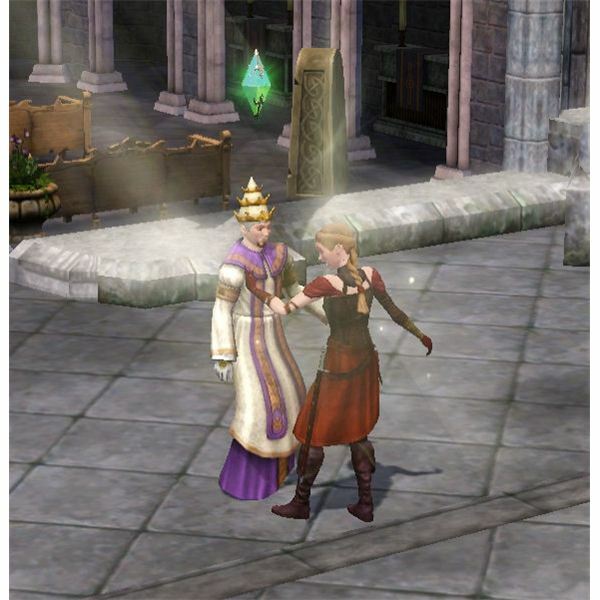 Only The Sims Medieval physician hero is able to give medicine to sick or injured Sims. Usually, the physician attends to Sims at their Clinic. This is the building associated with this hero. The Sims come to the clinic each day and from there, your hero is able to diagnose the Sim, give first aid, operate on the Sim and give the Sim The Sims Medieval medicine to help cure their ailments. Depending on what the Sim is suffering from, you can heal the Sim differently as shown below. Curative Tonics – these help to reverse the negative effects the Sim has from a sickness. Health Salves – these help to reverse the negative effects the Sim has from an injury. Energy Potions – these help to restore energy and hunger. 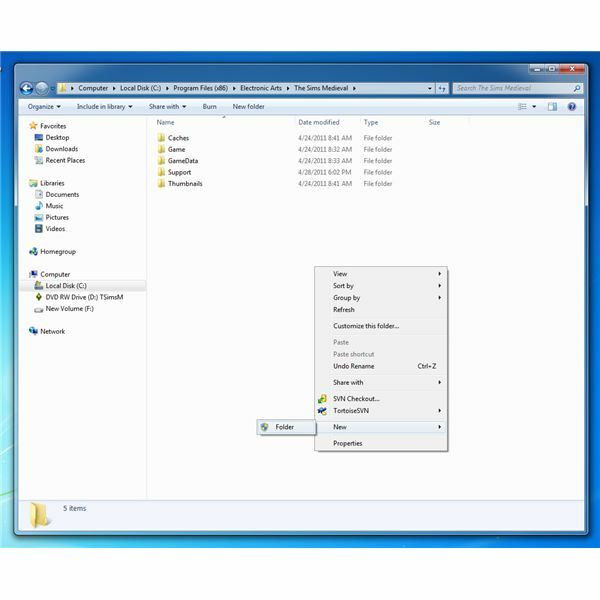 Drunk Me Not – this will help a Sim to not be drunk. Sleeping Potion – this will put a Sim to sleep (good for insomniacs). Your physician hero need to have collected all of the ingredients prior to making the medicines. 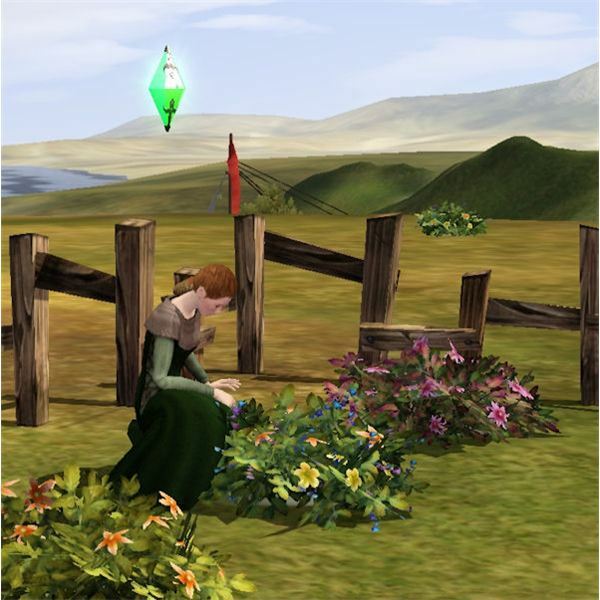 There are no The Sims Medieval cheats to take away that step, so be sure to collect all of the herbs and well waters whenever you can. That way, you will always have a good stock on hand to have ready for when you want to make The Sims Medieval medicines. 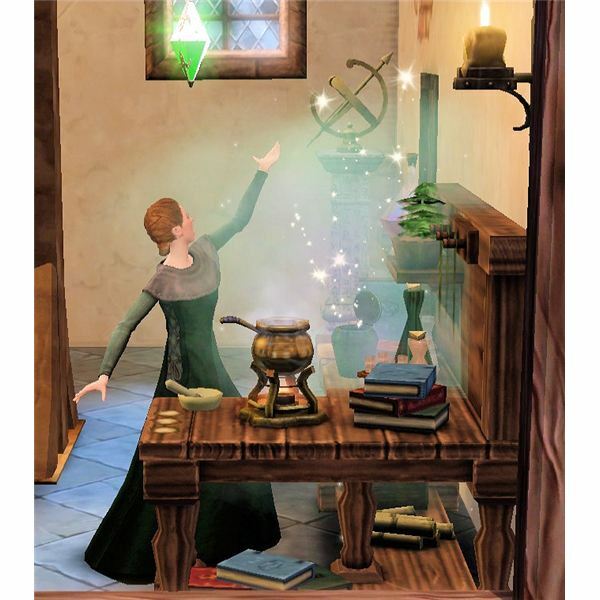 Note: When completing quest tasks in The Sims Medieval, you will sometimes need to make these medicines as well as other ones. If you come across that, you will be directed on how to make those special recipes during the quest.